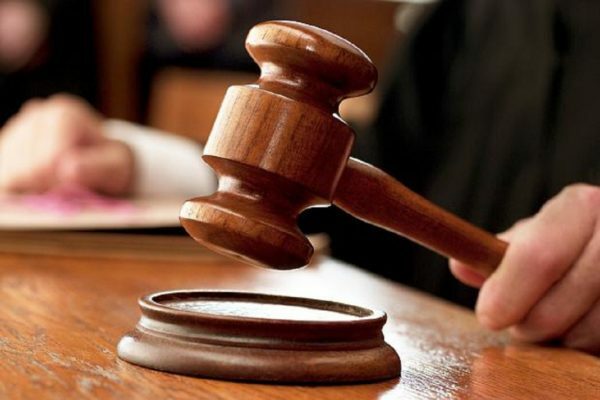 Salé - The criminal chamber in charge of terrorism affairs at the annex of Salé’s Appeal Court handed on Thursday verdicts ranging from to 4 to 5 years in prison with no remission to three women in terrorism-related cases. 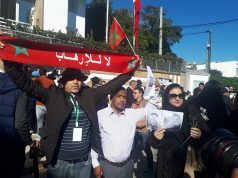 The court sentenced two women to 5 years in jail with no remission for forming a criminal gang to prepare and perpetrate terror acts as part of a collective project to seriously undermine public order, inciting people to carry out terror acts, raising funds to perpetrate terror acts and praising terror acts and organizations, according to Maghreb Arab Press (MAP). 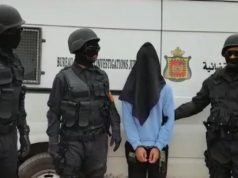 Salé – The criminal chamber in charge of terrorism affairs at the annex of Salé’s Appeal Court handed on Thursday verdicts ranging from to 4 to 5 years in prison with no remission to three women in terrorism-related cases. 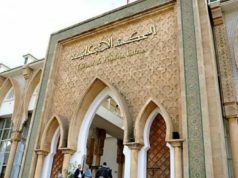 The court sentenced two women to 5 years in jail with no remission for forming a criminal gang to prepare and perpetrate terror acts as part of a collective project to seriously undermine public order, inciting people to carry out terror acts, raising funds to perpetrate terror acts and praising terror acts and organizations, according to Maghreb Arab Press (MAP). 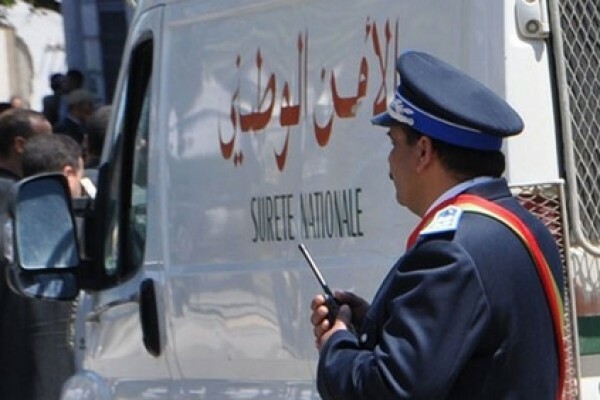 Moroccan authorities dismantled in October 2016 a terrorist cell made up of seven minors and 3 women. 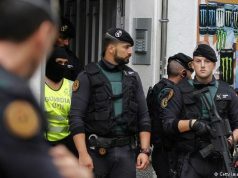 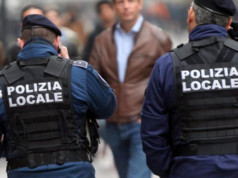 The same court gave on July 2017 verdicts ranging between 2 and 5 years in prison with no remission against the seven minors for forming a criminal gang to prepare and perpetrate terror acts and praising ISIS and terrorist acts.